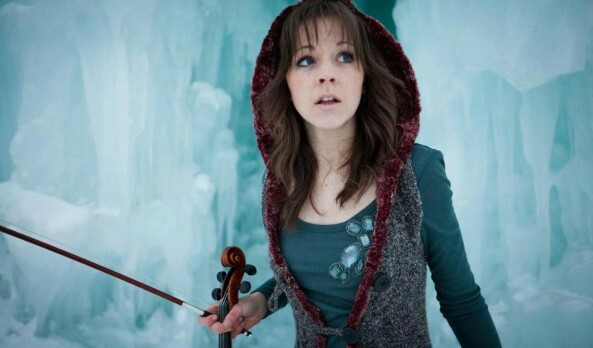 Lindsey Stirling: violinist, musician, dancer, performance artist, and composer. She presents choreographed violin performances, both live and in music videos, including on her YouTube channel. In 2007, Stirling introduced her YouTube channel, Lindseystomp, which has over 200 million video views as of December 2012. In 2010, Stirling was a quarter-finalist on the fifth season of America’s Got Talent, where she was known as the Hip Hop Violinist. Since 2010, Stirling has released a self-titled album, an EP, and several singles. She performs a variety of music styles, from classical to pop and hip-hop to dubstep. Aside from original work, her discography contains covers of songs by other musicians and various soundtracks. 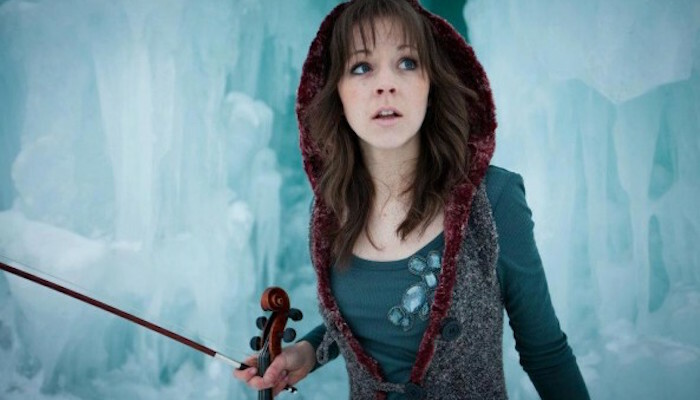 Lindsey Stirling, a member of The Church of Jesus Christ of Latter-day Saints (comminly referred to as the Mormon church), is an American violinist, musician, dancer, performance artist, and composer. She presents choreographed violin performances, both live and in music videos, including on her YouTube channel. She was born in Orange County, California on 21 September 1986, but grew up in Gilbert, Arizona. Lindsey had very humble beginnings in learning to play the violin. Money was tight for her family when she was little and she recalls that when her older sister wanted to learn to play an instrument, their father dug out an old dusty trumpet from their attic and told her that if she wanted to play an instrument, that was all they had. Nevertheless, at the age of 5, after being influenced by the classical music records played by her father, Lindsey begged for violin lessons. As she recalls, her parents could only afford a half-lesson. She also recalls, “The teachers were like, ‘I’m sorry, but a child isn’t going to learn how to play . . . in 15 minutes a week.” Fortunately, the family was able to find a young teacher who was willing to take Lindsey on and she took private lessons for 12 years. At the young age of 16, she joined a rock band with four friends called “Stomp on Melvin.” Her experience with the rock band helped her to write a solo violin rock song, and her performance enabled her to win the title of Arizona’s Junior Miss in the talent category of the America’s Junior Miss Pageant. She was also a member of another band known as the Charlie Jenkins Band. Lindsey’s newest music video is a cover of The Phantom of the Opera theme. Provo’s Velour Live Music gallery is one of several sets used for the new music video. It is predicted that if this video is anything like her previous ones, it should receive millions of YouTube views. Stirling calls herself “a nerd with center-stage syndrome,” but in front of this screaming crowd, she’s a violin-sawing rock star. 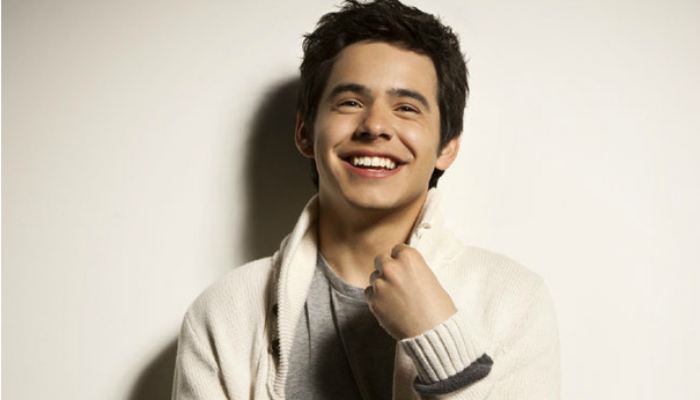 In just one year, Stirling’s videos—more than a dozen original songs and several self-arranged covers—accumulated more than 60 million views. Her video Crystallize received more than 3 million hits within four days of its posting and became the most-watched video of the day in YouTube’s music category. Since 2010 Lindsey has released an EP and several singles, with her discography containing not only her original work, but covers of songs by other musical artists and various soundtracks. She is also a senior at Brigham Young University with studies in therapeutic recreation. She has also collaborated with the Salt Lake Pops orchestra and Alex Boye and toured Italy in 2012 with Italian band “The Sidh.” She is due to release an album on 18 September 2012, as well as start a U.S. tour in September. She currently resides in Provo, Utah. Lindsey was invited to perform with the Mormon Tabernacle Choir for the Choir’s Pioneer Day performances July 19, 20, 2013. The latter performance was streamed live and available online. My brother Joseph Jolley is a Mormon music maker under the name of Read-only. Can you add him? 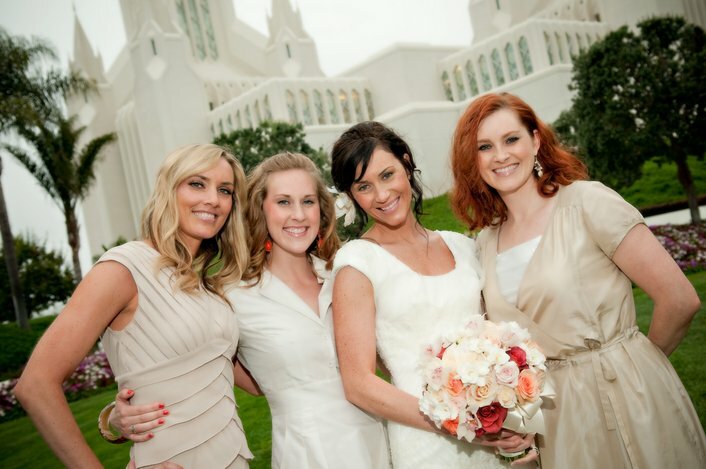 We would be happy to add your brother to the Famous Mormon website, as well as, the Mormon Music website. Does he have a website? Does he have a YouTube channel? We will need more information about him in order to add him to our websites. Either you or he can contact me at [email protected]. Thanks!